This pioneering book is the first comprehensive Australian book on omega-3 fatty acids. 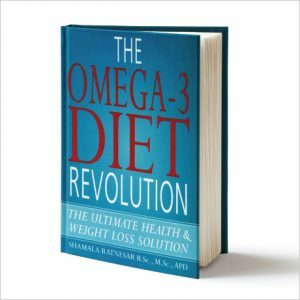 It explains in simple terms everything you wanted to know about omega-3 fatty acids, healthy eating and how to prevent and manage serious diseases. It also includes sample meal plans and delicious recipes with colour photographs. 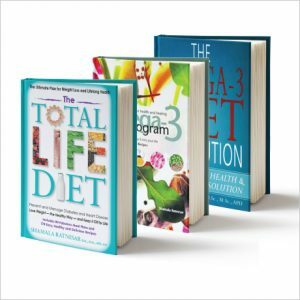 The Omega-3 Life Program was one of the first nutrition books in the world to include nutritional analyses of every meal plan. This enables the reader to know exactly what they are eating over an entire day. Every meal plan was carefully balanced to ensure that it contained all nutrients for optimum health – proteins, fats, carbohydrates, vitamins, minerals, antioxidants, phytochemicals, fibre and omega-3 fatty acids. The Omega-3 Life Program unfolds a story about the life-changing, life-saving powers of omega-3 fatty acids. 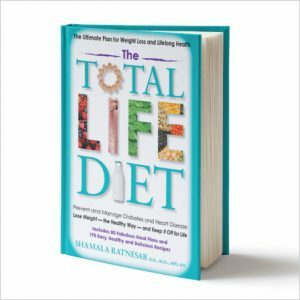 No matter what your age or stage of life, no matter what disease you may already have, this book has something for you. 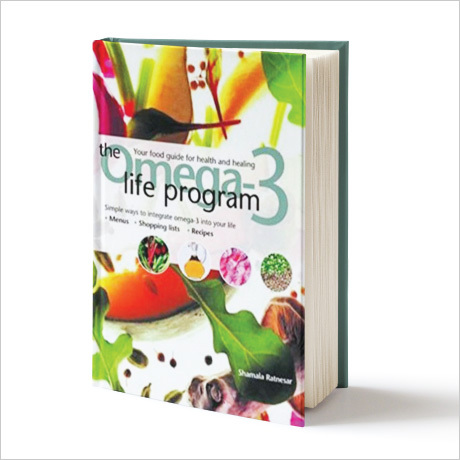 The Omega-3 Life Program will show you how to unleash the omega-3 magic!